Google Pixel & Pixel XL are true Google smartphones that are some of the most anticipated smartphones of this year. While it took too long for Google to build a “true Google phone”. The device packs some great hardware along with added Android features. However, the phone does come with Google bloatwares & offer minimal customization because of the Stock Android. Users have been searching ways to Root the Google Pixel & Pixel XL to gain root access to flash ROMs, Kernels & MODs. Before jumping on to rooting Google Pixel, we must first unlock the bootloader on Verizon Google Pixel & Pixel XL. If you have bought your Pixel device from Verizon or any seller other than Google’s official site, you can follow the below procedure. But if you are bought the device from Google’s Official website, you can follow the procedure as mentioned here. Step 1. Download the dePixel8 tool and keep it in a different folder other than ADB folder. Step 2. Connect your Pixel device to your Computer/Laptop and launch ADB (Refer). Step 4. 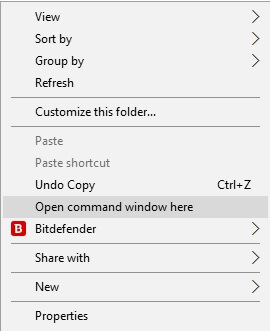 Close the ADB tool & now open a command window inside the dePixel8 folder by pressing Shift+Right Click and select “Open command window here” from the context menu. Step 6. Wait for the phone to reboot to the bootloader. If it is not rebooting you can try to run various apps until it does, or you may have to reboot and start over. Step 7. Issue the command “fastboot oem unlock”, this will open up the unlock prompt and warning on the screen. You can now unlock. Step 9. During the rebooting process, your Google Pixel device will go through a factory reset. Note: If you get an error, about unlocking not being allowed, start all over. 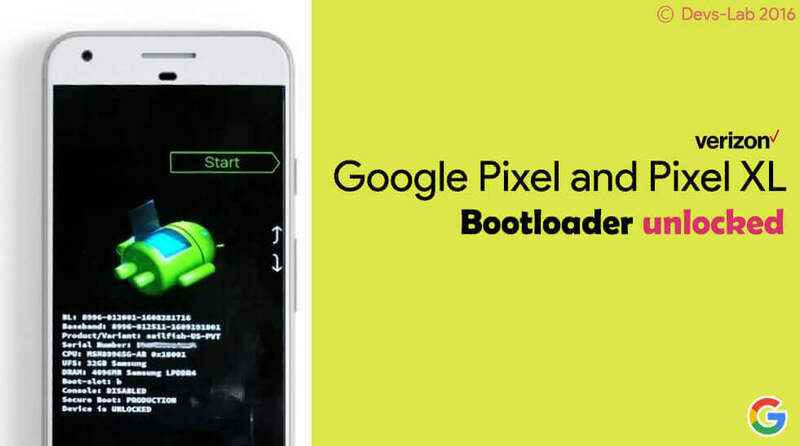 Now that you’re doing with unlocking bootloader on your Pixel device, you can start with Rooting Google Pixel and Pixel XL.